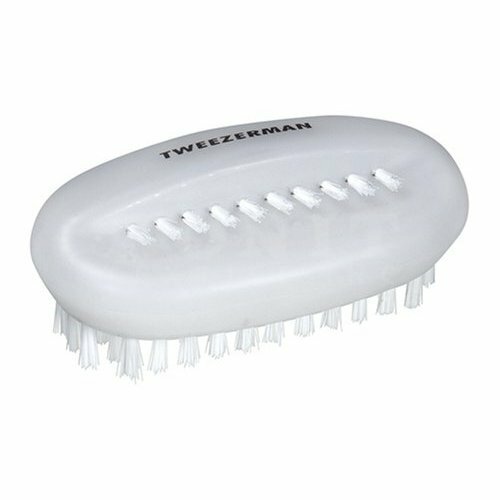 Nail brush is two-sided with soft bristles for top of nails and smaller stiffer bristles for cleaning under nails. Portable and practical. Sturdy construction. Great for home and travel.